Birth Place: Nichinan, Miyazaki, Japan Zodiac: Scorpio Gender: Male Blood-type: O Curiosity: He's been a huge fan of vampires and monsters since he was a little kid. He says one of the perks of being a manga artist is being able to go for walks during the day when everybody else is stuck in the office. 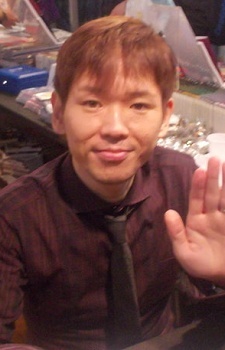 He was Norihiro Yagi assistant while Angel Densetsu was being published.